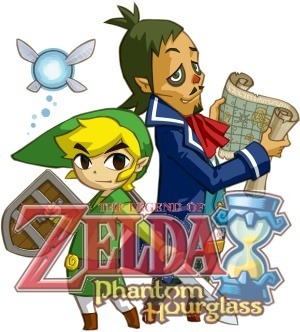 For this episode, Link has to sail ship to search solution for Tetra. He met Linebeck and Linebeck agreed to help Link with a condition, which was to search treasures for Linebeck. Well, Link agreed and sailed from a place to another in order to get into the Temple of Ocean King. 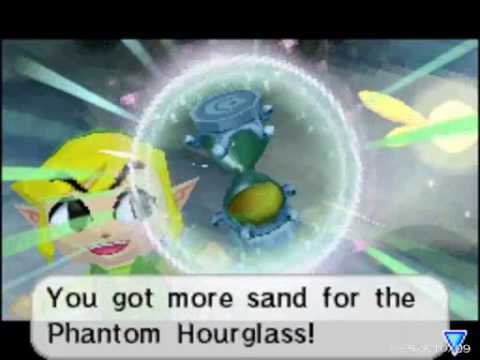 Well, you have to free the fairies and explored other islands to get pure metals. Then you have to defeat every bosses you met in some sort of temples or kingdoms. The time for you to spend in the Temple of Ocean King is limited, all you have to do is think wisely and choose the shortest route to get to the destination. Then you get to play with different kinds of items such as hook and boomerang. 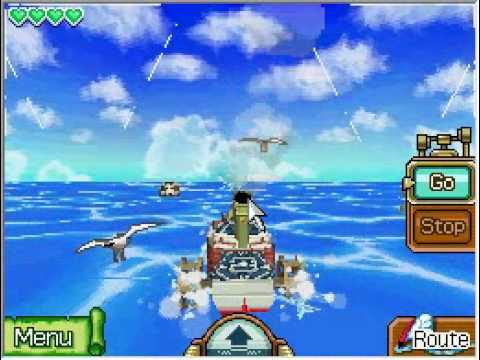 So yeah, sailing ship and fishing, even salvaging was available in the game. I finally finished this game in about 2 weeks time, and it did seems pretty easy. This is an absolutely fun and amazing game. It does help me to think to solve a problem and I believe my IQ level has increased (thick-faced for 5 secs). Well, if you can't figure out how to pass those stages, feel free to visit HERE. It is a walkthrough and some mini strategies to be referred.